Sports is a hot topic in Cuba. In Havana’s central park, there’s a “hot corner,” not unlike Hyde Park in London. But, instead of debating politics, the participants are intensely arguing about baseball, and the minutiae of each game. Why did the favored Industriales lose to Pinar del Rio? With men in the street, my Red Sox cap, despite my practically non-existent Spanish, prompted warm smiles and a “Hey, big Papi.” My husband’s Spanish forged instant bonds in discussions of center fielder Rusney Castillo, switch-hitting infielder Yoan Moncada, slugger Yoenis Cespedes, and Luis Tiant’s role in helping with the Moncada deal. 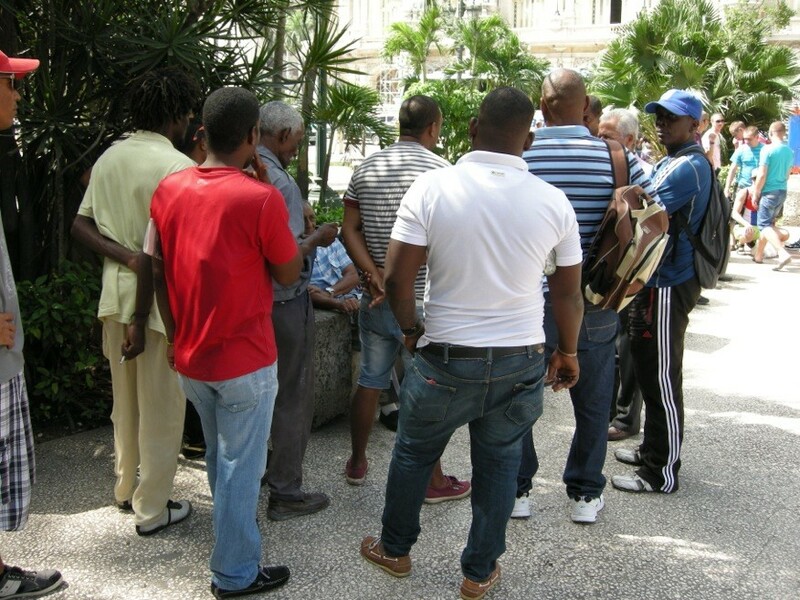 The Cubans, who earn $20 a month on average, knew all about the $30 million signing bonus. We looked in vain for opportunities to buy a team cap of any kind, but alas there was none. Soccer is also loved, and kids play on cobblestone streets. But baseball is definitely king. The arts seem to flourish in Cuba today, all with a staggering amount of government subsidy. The Fine Arts Museum in Havana has an outstanding collection of modern artists, most of whom had to meet a government standard of political acceptability to be included. Those whose art was not approved simply went back to teaching at the university. Performing artists are able to get visas to travel in Europe and Canada and have a much higher standard of living than most others in Cuba today. In our travels, we attended a performance by an after-school children’s dance group, committed to preserving Cuba’s national arts. Their costumes were ill-fitting and shabby, but their enthusiasm was not dampened. We also attended a performance by an eclectic group of young professionals who rent space at the Sephardic Center of Cuba and supplement their government subsidies by offering CD’s to tourists so they can buy leotards and shoes. In Cienfuegos, we heard the magnificent voices of Cantores Cienfuegos, a highly talented a cappella group. Again the CD’s. Each of Cuba’s 15 provinces has an elite school that selects students identified as having talent. We visited the Benny More School, teaching students from the primary grades to university level. Many youngsters live at school from a very young age, dividing their days between academics and music, dance or painting. The government provides the students with their musical instruments, and if, over time, the students don’t meet certain standards, they must go back to their local academic schools, leaving their flutes and guitars behind. When we asked the young members of all these groups about their aspirations, almost all said they wanted to become professionals. Many do achieve that, often dividing their time between teaching and performing. Their status is higher than that of engineers, teachers or dentists. But, as with many children and adolescents, they also seem to take each day as it comes, without a clear cut sense of what lies ahead. Certainly music and dance have helped to sustain the Cuban soul through centuries of occupation, slavery, exploitation, revolution, and economic deprivation. But, when it comes to understanding the importance of the arts today, it’s hard to know where the students’ inspiration leaves off and the positioning for a profession in the arts economic sector begins. The government’s investment is practical given that more than half of the Cuban economy depends on tourism, and tourists flock to the arts sector. I’d guess the subsidies are at least as much a matter of economic planning as they are art for art’s sake or discovering the next Mozart or Picasso (or even Desi Arnaz). I don’t have figures comparing the relative investments of the United States and Cuba, but other comparisons provide insight. In the U.S., government spends a meager 1/40th of what Germany provides and falls well behind even Mexico and Uzbekistan. Here the arts are always #1 on the list of cuts to be made. So one can’t help being impressed by Cuba’s support. That support provides a win-win-win situation: as an economic plan, jobs in the arts generate highly desired tourism dollars; as a human resources strategy, talent development offers multiple opportunities for personal satisfaction; and as part of a quest for improved international relations, Cuba is quite literally putting its best foot forward. When the Soviet empire collapsed in 1990, and government support of the arts in Eastern Europe diminished, all of the visual and performing arts suffered. One can only wonder what will happen in Cuba with the change to a more market-driven economy. 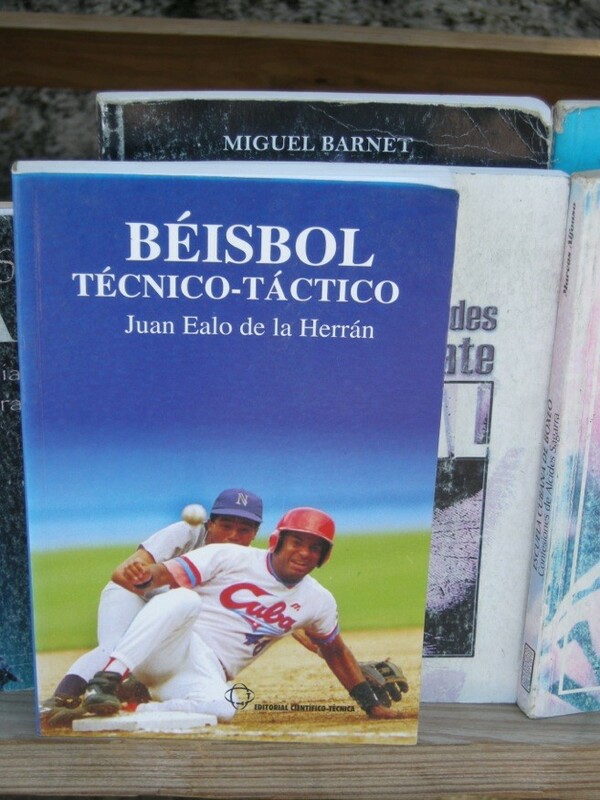 This entry was posted in Culture, Politics, Uncategorized and tagged Baseball in Cuba, Benny More Art School, Cantores Cienfuegos a cappella group, Cuban arts, Cuban subsidies for the arts, Sephardic Center of Cuba, the hot corner in central park, the Industriales versus Pinar del Rio. Bookmark the permalink.